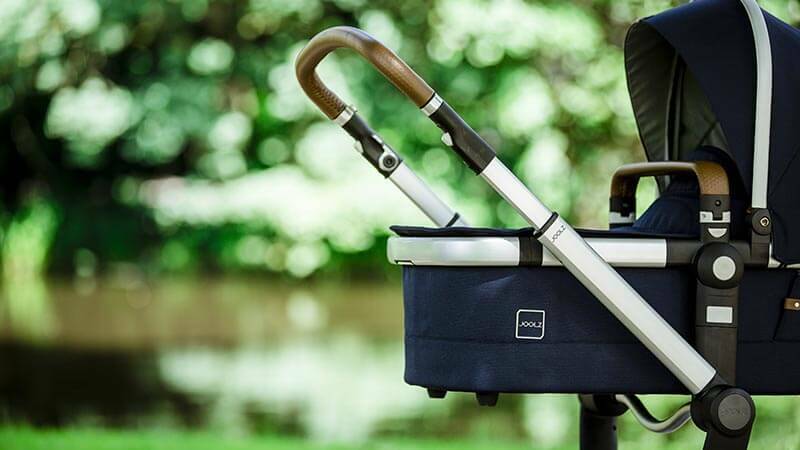 The Joolz Day2 is undoubtedly an absolutely beautiful stroller and also the perfect travel companion; compact, maneuverable and cleverly designed. 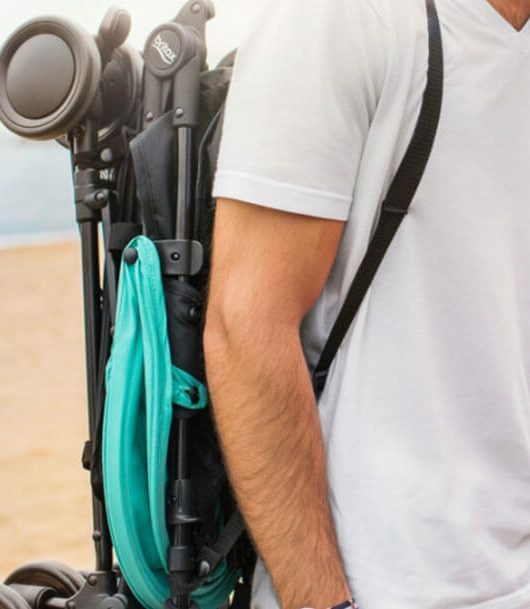 Not only is the Joolz Day2 super easy to use, it is made to the highest standards offering positive design for both you and your baby. The Day2 is made up of 3 different collections, the Earth collection; inspired by nature with a beautiful grey mélange lining and luxurious tan leather look handle, the Studio Collection; inspired by Urban environments with a beautiful double stitch handle bar and quilted hood lining and the Quadro Collection featuring a beautiful ribbed leather look handle and the luxury grey mélange fabrics are finished with a beautiful stitched check pattern. 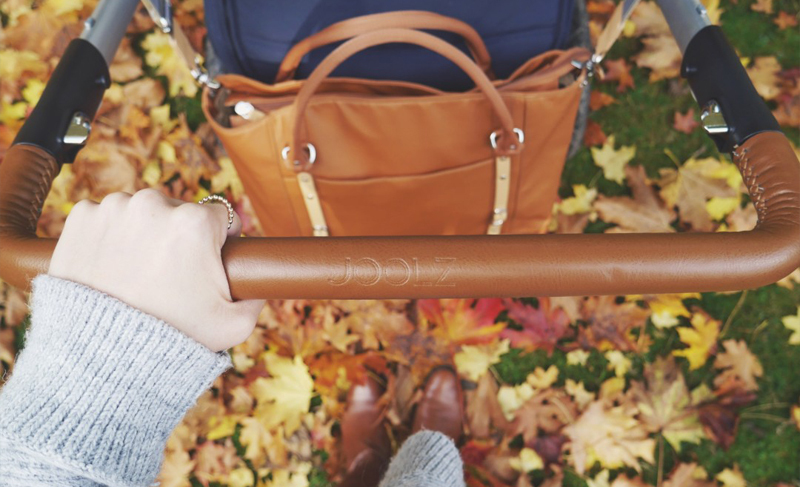 From birth the Joolz Day2 is used with a lay flat carrycot, which features beautiful little details that vary between the collections. 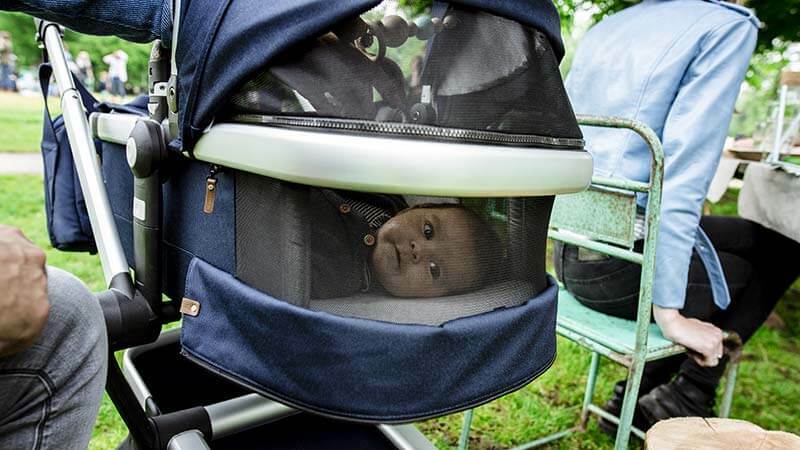 The carrycot hood is large to protect your newborn from the elements and for the summer months there is built in ventilation in both the hood and carrycot base. 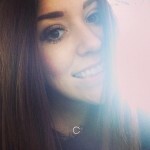 This is something new that has been added to the Joolz Day2 and a feature that we absolutely love! 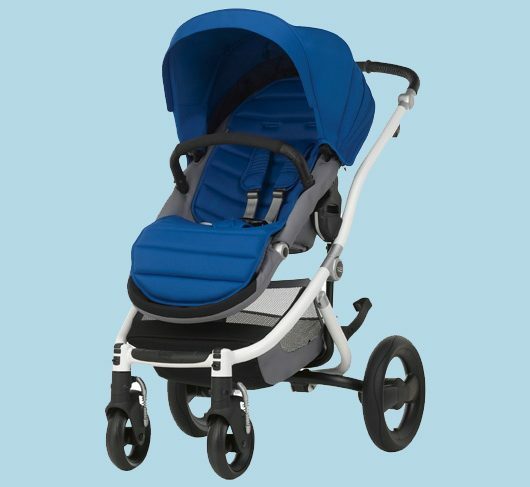 When your baby reaches around 6 months old, the seat unit can be used both parent and world facing and is tested up to 20kg which is 5kg more than most seat units! 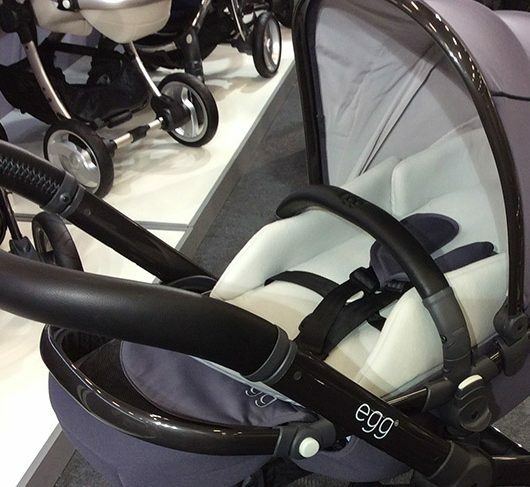 The adjustable footrest and hood will allow the seat to grow with your toddler whilst the reclining seat keeps them comfortable at all ages. 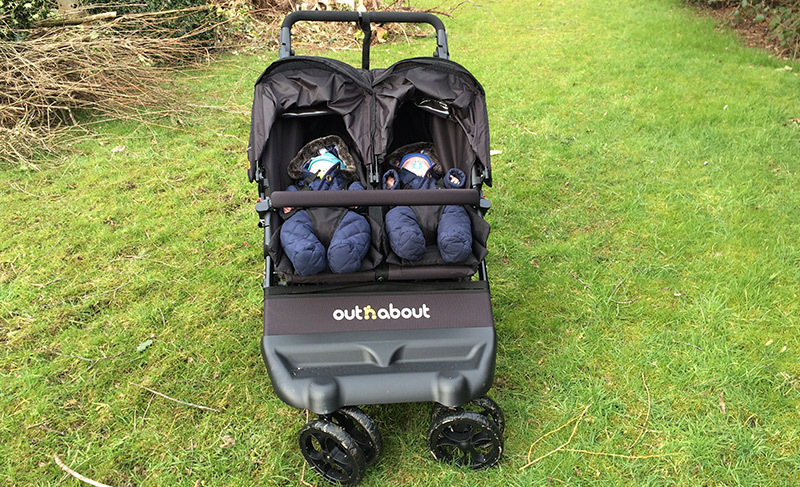 The chassis of the Day2 has been perfected with a new, much easier fold and a much larger shopping basket for all of your baby essentials. 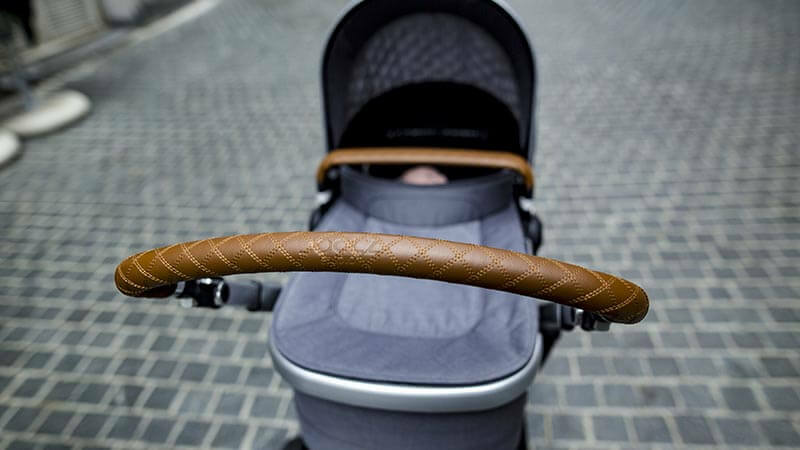 You will be pleased to hear that you can still fold the Day2 with the seat unit attached making putting the stroller into the car super quick and easy to do! 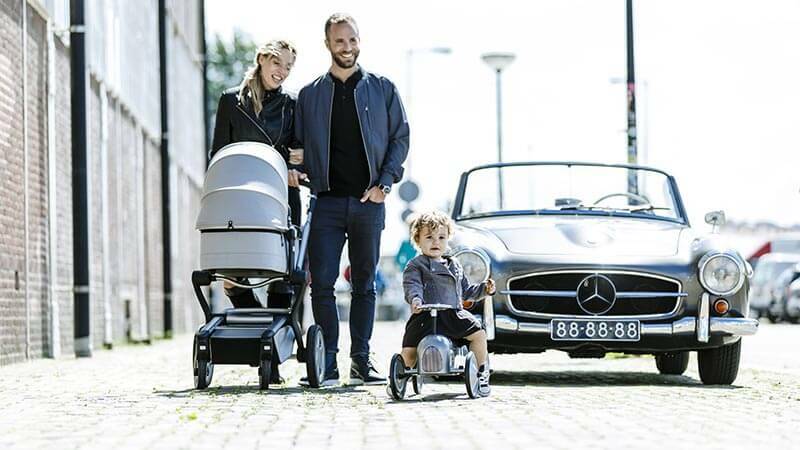 The Joolz x BeSafe car seat perfectly matches the Day2 and can be attached to the chassis of your stroller for easy travelling but remember your little one should not be in their car seat for any longer than 90 minutes at a time ☺! 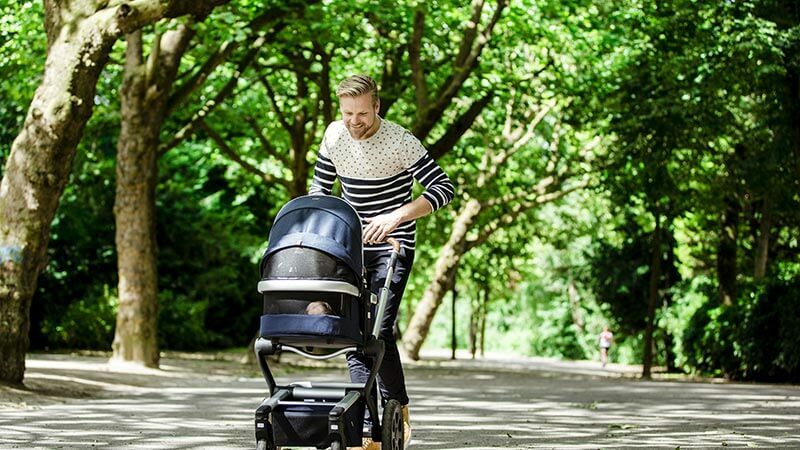 If you’re in the market for a great from birth pushchair then we would definitely recommend the Joolz Day2 – now available to order both in store and online!